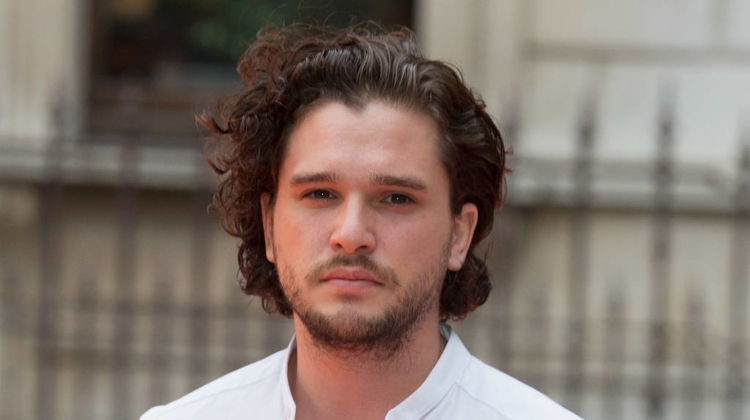 – EN Showbiz – Kit Harington begged to keep his Jon Snow costume on a little longer after filming his final scene in Game of Thrones. The actor didn’t think he would be so emotional as he said goodbye to the King in the North, but he was a mess after wrapping the character’s story and sobbed as wardrobe department staffers were “skinning” him. “My final day of shooting, I felt fine… Then I went to do my last shots and started hyperventilating a bit,” he tells Esquire magazine. “Then they called, ‘Wrap!’ And I just f**king broke down. “It was this onslaught of relief and grief about not being able to do this again. It wasn’t so much about Jon. It was about not being in this world, not getting to smell those smells, fight those fights, be with these people – the whole package. “But the weirdest bit was when we came off set and they started taking the costume off and it felt like being skinned. It felt like they were unceremoniously, for the last time, ripping off this character. I was still blubbering my tears. The costume girls were like, ‘F**king, come on, get it together’. I’m being very actorly and crying. The eighth and final season of Game of Thrones premiered on Sunday night (14Apr19). 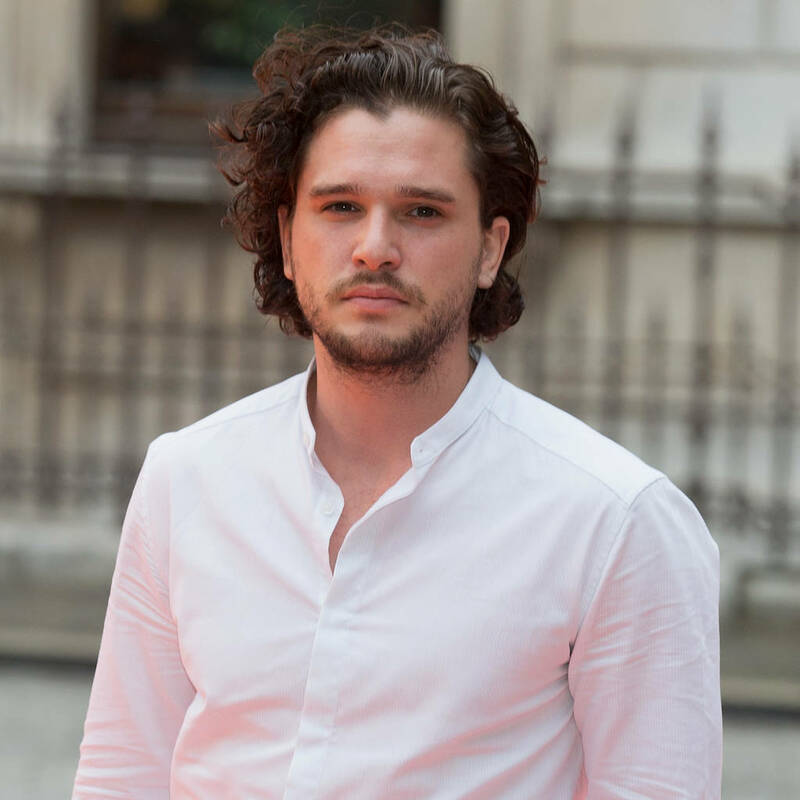 Harington recently credited the show with giving him the best character he’ll ever play, friends for life and his wife, Rose Leslie, who previously played his wildling lover, Ygritte, from 2012 to 2014.